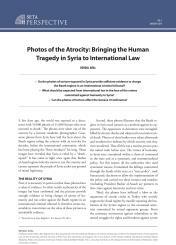 What should be expected from international law in the face of the crimes committed against humanity in Syria? A few days ago, the world was exposed to a document with 55,000 photos of 11,000 Syrians who were tortured to death. The photos were taken out of the country by a forensic medicine photographer. Gruesome photos from Syria have laid the facts about the Baath regime ruling the country with an iron-fist for decades, before the international community, which has been playing the “three monkeys” for long. These images have revealed that Syria is ruled by a “death-squad.” It has come to light once again that Bashar al-Assad regime lacks the merit to run the country and cannot represent the people of Syria under any ground of moral legitimacy. These photos clearly demonstrate that crimes of humanity and war crimes have been committed systematically in different forms by the Baath regime since the early days of the democratic uprising that commenced in 2011. The Assad regime is not only a “single-party dictatorship”, but also a regime that has adopted systematic killings, torture, and starvation to death as a “method” and routinely bombed civilian premises. 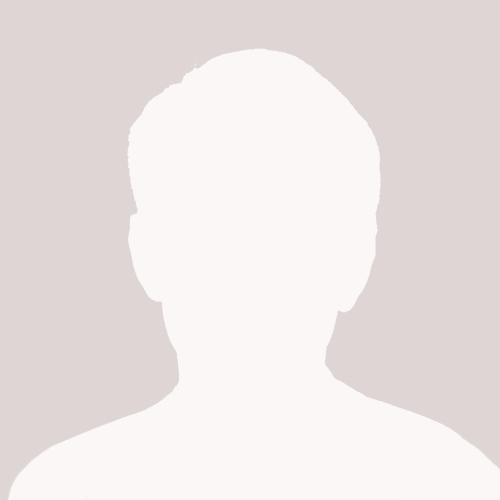 Revealing that the crimes against humanity and war crimes have been committed by the regime in Syria the photos evince that all legal elements of a crime are present.